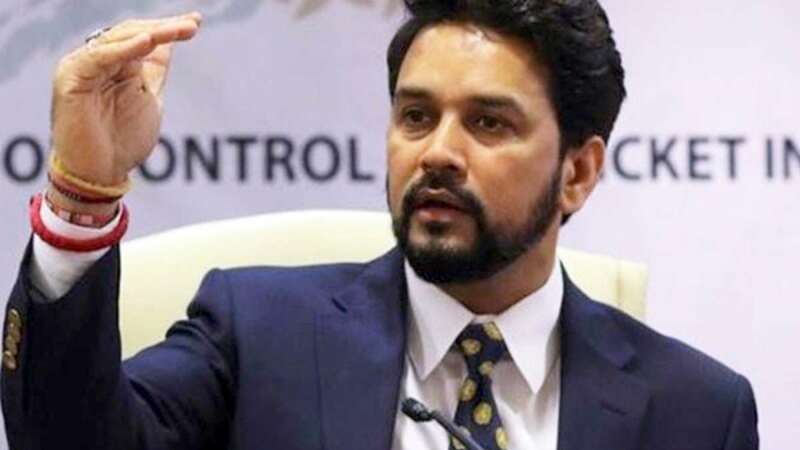 Mumbai : The BCCI on Monday deferred its media right - broadcast and digital - tender process indefinitely as the justice RM Lodha Panel Committee is yet to appoint an independent auditor to oversee the whole process. The media rights tender process was scheduled to happen on Tuesday. BCCI on its behalf apologised to all 18 bidders from across the world and also explained them their side of story how legal bodies have restricted the cricket body from taking free decisions. "Keeping in view the urgency in the matter, the BCCI has informed the Committee that the tender process being underway there were certain timelines that potential bidders were following. The BCCI also informed the Committee that a large number of potential bidders had travelled to the country from outside as bids had to be submitted in person," the release stated. It further said: "The BCCI, apart from the above communication, has so far at the time of going to Press, not received any further directions from the Committee, which is now the custodian of the entire process and has been tasked with the duty to ensure that the tender process is undertaken in a professional and transparent manner with least inconvenience to all stakeholders. "Once the BCCI receives a response from the Committee it shall bring the same to the notice of all stakeholders as the BCCI is currently not in a position to take any decision in the matter other than what the Committee recommends. "In the absence of permission from the Committee to go ahead with the process scheduled for tomorrow, the BCCI is unable to do so." BCCI requested its potential bidders including social media giants Facebook and Twitter to understand the situation and also appreciate it. "The BCCI requests all bidders to appreciate that the events as have occurred were unforeseen and something over which the BCCI has no control. The potential bidders would appreciate that in the past the BCCI has responded to all queries to potential bidders in a prompt fashion and has conducted the entire process in a fair, transparent and professional manner. "BCCI offers its sincere apology to all potential bidders and stakeholders who have put in efforts to put together bids by expending considerable time and resources, and have travelled from all across the country and the world to take part in this event," it concluded.